Subscribe now and get my FREE Self-Love Meditation! “Our worth is inherent, we needn't strive or hustle for it. When we radically accept and embrace all of who we are, we ignite a catalyst for massive transformation. And we all want that. I know what it's like to have had your heart broken and your trust shattered. To have life beat you down until you feel worthless. Looking to others to validate you and define your value. Disappearing into the shadows of your life, because invisibility can feel safe. But I'm here to tell you, that for as long as your worth is being defined by others, or are looking to them for validation, you will never feel happy and whole. My purpose is to guide you on your journey, a journey towards reclaiming your self-worth and power, and standing fiercely in the presence of your truth. I use a 3 pillar approach, because it is my belief and experience that all 3 pillars are required for a life filled with joy. Removing or neglecting one is like trying to balance a table on 2 legs. You may succeed for a while, but it only takes the slightest touch for everything to tumble over. We go through different stages in our lives, and in each of these stages we need different things to ensure we are fulfilled. Overtime we'll revisit each of the 3 pillars to ensure they are adequately correlating to your life's needs and purpose. Spiritual practice is as diverse as there are people on this planet. For some spirituality may mean a yoga class. For others is may be counting mantras and malas. Or perhaps its simple a walk in nature, or feeling the sand through your toes. We'll explore what works for you. What allows you to connect to your inner self, your intuition, and your truth. Our spiritual practice also keeps us open and available for connection. We're hard wired for connection. For love, and belonging. A lifestyle that keeps us isolated from others is just as detrimental to our health as a diet without greens. Our spiritual practice is an unique as our fingerprint, it allows us to remain anchored in the truth of our being. ​We are in a constant state of growth and evolution, and ​as we grow and expand we'll explore what is and isn't working. We'll identify what you need more of, and perhaps what you need to start letting go of. We'll adopt new practices and behaviors that support and nurture your emotional and mental well-being, as well re-enforce some old behaviors and practices. There is so much that our education systems don't teach us. And without exploring our personal needs; the desire to be a creative expression of who we are as individuals, we'll continue to pass down the pathologies handed to us by our families and society. Together we'll explore plant-based nutrition as well as other wellness practices such as; exercise, rest & relaxation, creative expression, and healing modalities. ​The food we eat nourishes us, and we can't show up in the world as our best self if we aren't properly fueling our bodies. Why plant-based nutrition? Because even if you don't have the intention of fully adopting a plant-based diet, the addition of plant-based foods will greatly benefit your body. Simply put, they're good for you. They're good for the animals, and they're good for the sustainability of our planet as well. It's good karma and dharma. Personal development isn't always easy. Sometimes we need a reminder of what's important or where we should be putting our focus. That's where these free videos & posts come in. 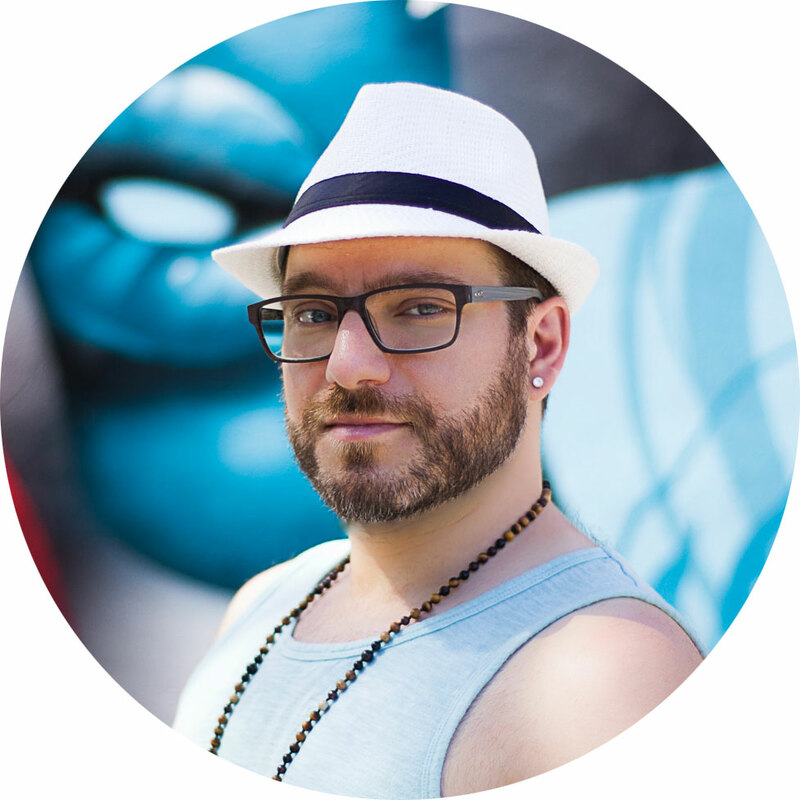 Twice a month I post new videos and blogs tailored directly towards answering your questions, concerns, and helping you bust through the obstacles that are keeping you from living a life you truly love. Plant-based nutrition is the corner stone of my health and well-being. Below you'll get to explore plant-based recipes that allow you to have your cake, and eat it too. Because what good is a life without cake? These recipes will help heal your body and contribute to sustainable health and lasting energy. ​Use my meditation album to help ignite your spiritual practice. All of the meditations are under 15 minutes and can be downloaded to your mobile devices so you can take them anywhere. Use them to tune into yourself, anytime, anywhere. More info here. ​Contact me to schedule a FREE coaching session. 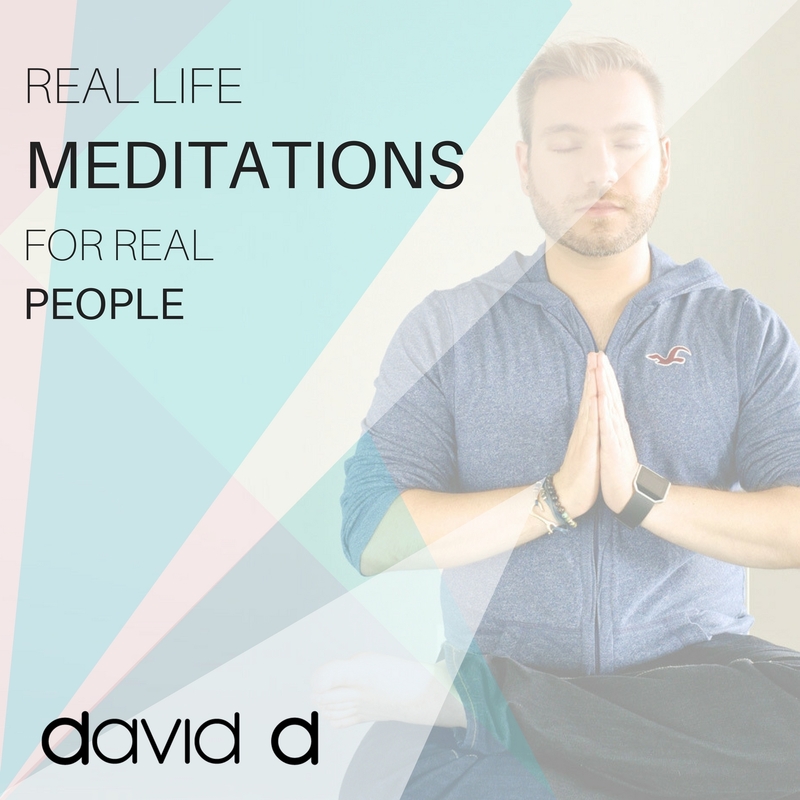 Subscribe now and get the Self-Love Meditation from my Meditation Album for Free!